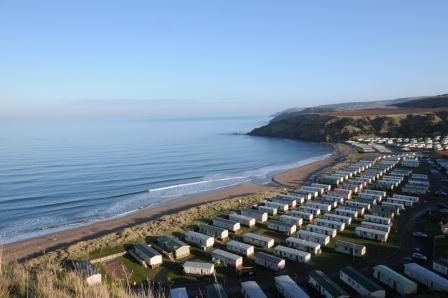 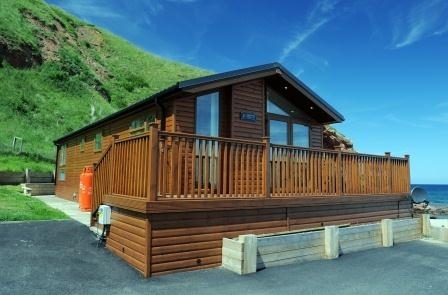 Pease Bay is an award winning beachfront holiday park offering a fantastic range of self-catering caravans and lodges for hire. 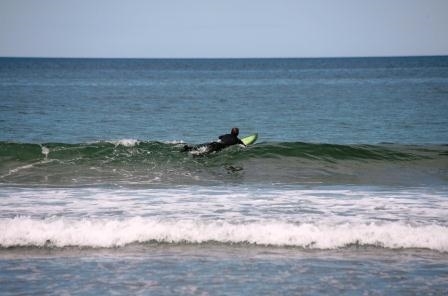 Popular with families and older people alike, as well as surfers and outdoor enthusiasts from around the country. 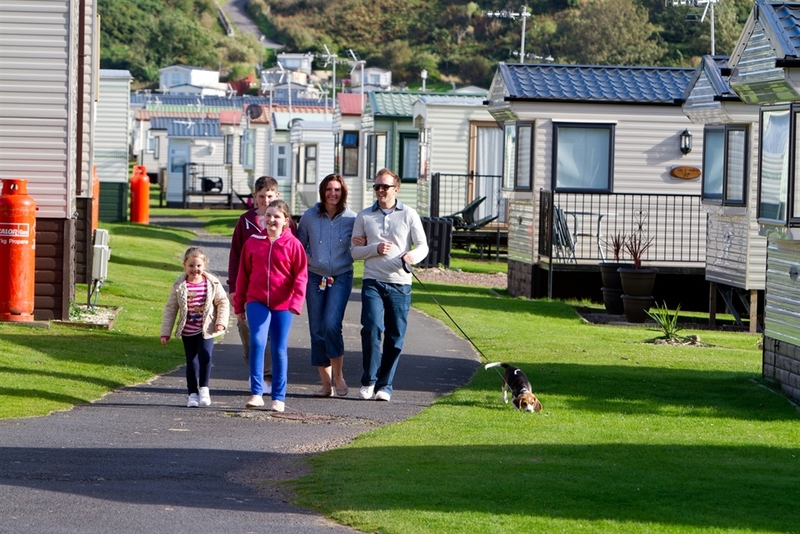 Pease Bay is a peaceful location but it's never dull with an abundance of activities and attractions to be found within easy reach. 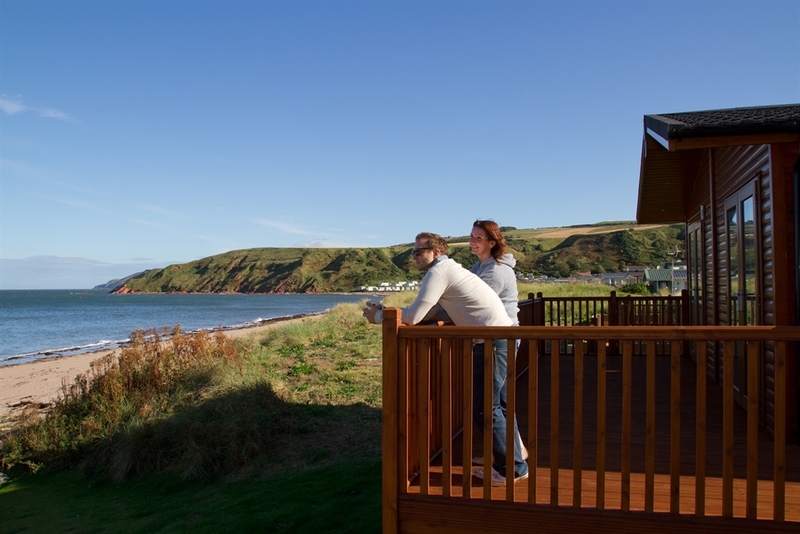 A holiday at Pease Bay gives you the opportunity to unwind to the sounds of the surf and enjoy the famed panoramic sea views of this magnificent coastline. 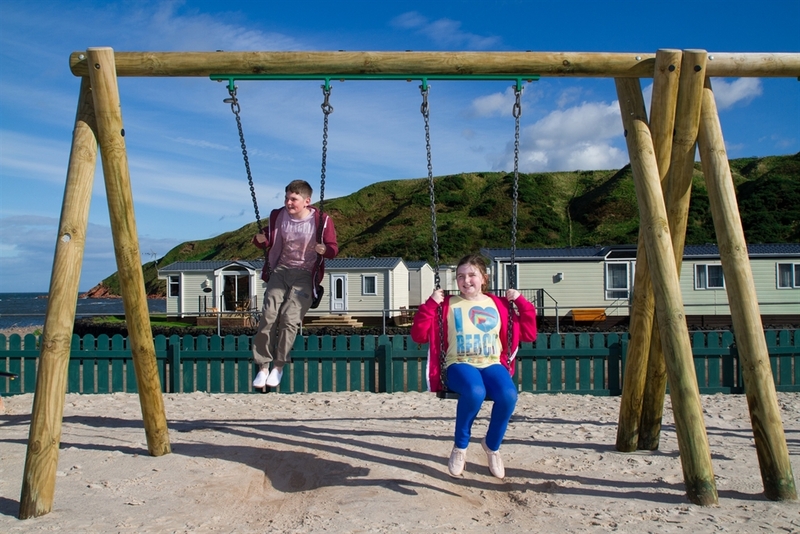 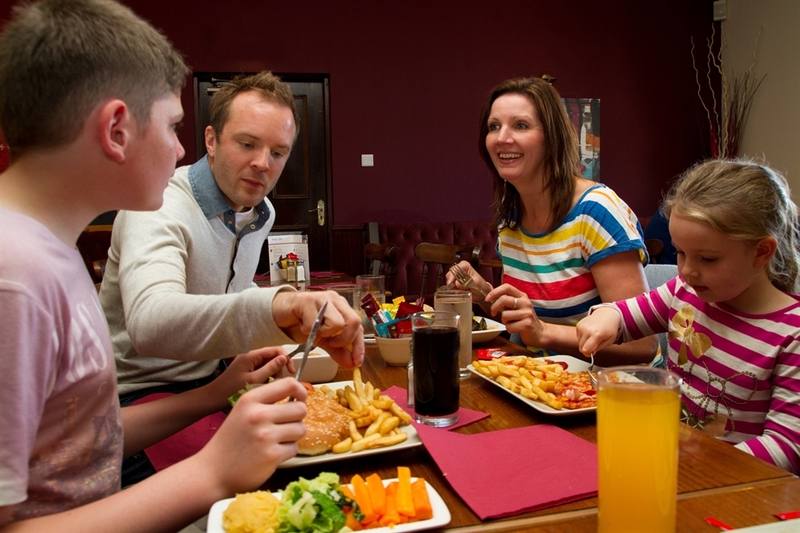 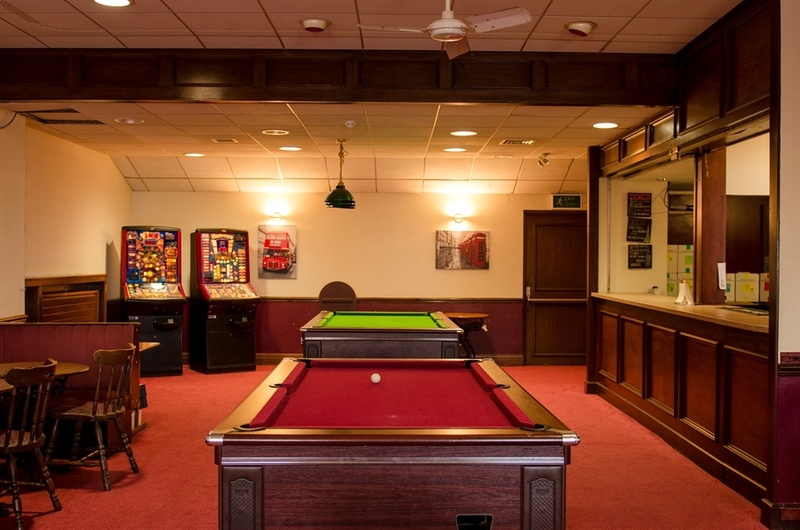 With a restaurant, takeaway, bar, children's play area, woodland walks and an award-winning beach literally on your doorstep you can choose to do as much or as little as you wish. 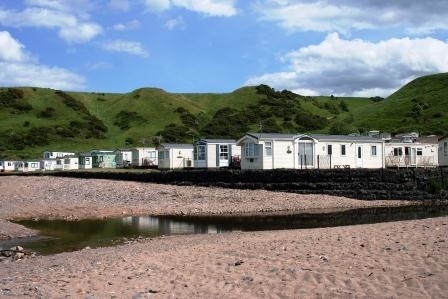 There are plenty of interesting places to visit within a short drive, from the pretty coastal resorts of Dunbar and North Berwick in East Lothian to Berwickshire's fishing harbours at St Abbs and Eyemouth. 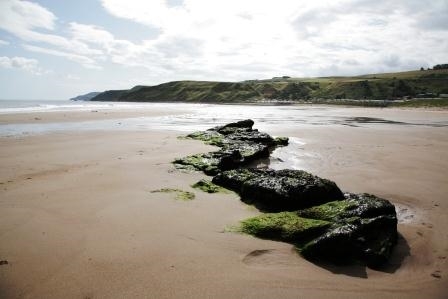 The fortified and fought-over town of Berwick-upon-Tweed is just 30 minutes away.